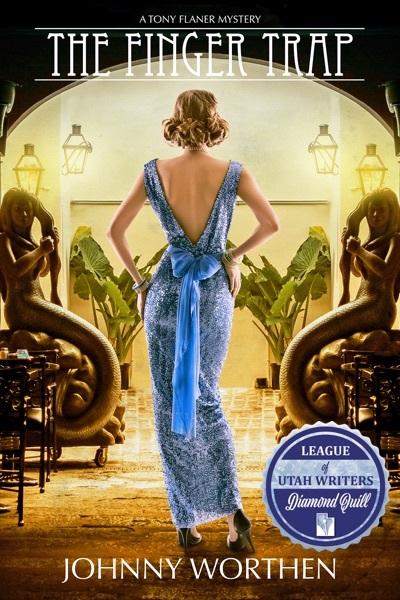 Winner of the DIAMOND QUILL for Best Utah Book of the Year!!! Tony Flaner is a malingering part-time comedian, full-time sarcastic, who’s never had it hard, and never finished a thing in his life. He’s had twelve years to prepare for his divorce and didn’t. He had his entire life to choose a career and hasn’t. Now time’s up, and he’s in a world of trouble. But it gets worse. 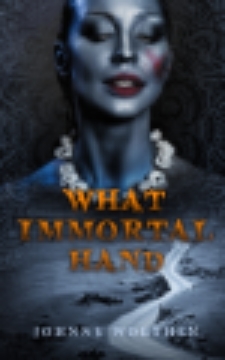 A first date and a drunken party ends with Tony facing prison for the murder of a girl he hardly knew. Other than that, it was a pretty great party. 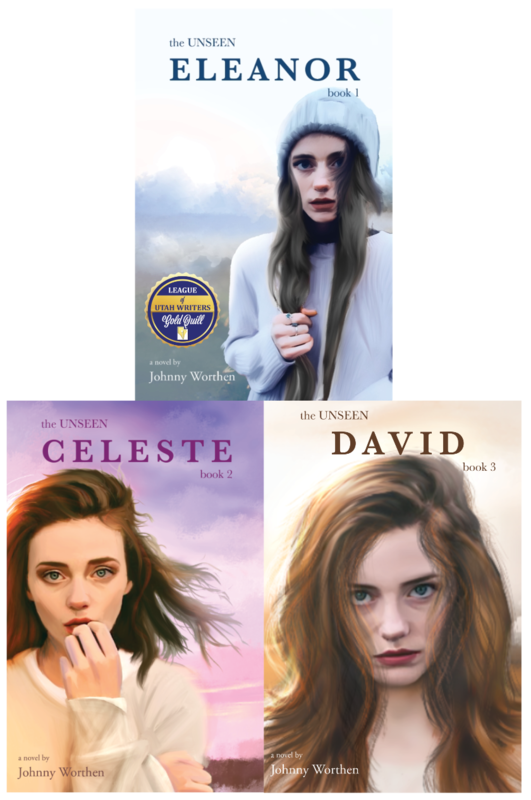 To save himself, wise-cracking Tony must discover who the mysterious girl was, what she was involved in, and what the hell she saw in him in the first place. Their lives are linked together at the ends of a Chinese finger trap, like life and death, friends and enemies, arugula quiche and pigs knuckles. Status: Now Available from Jolly Fish Press. 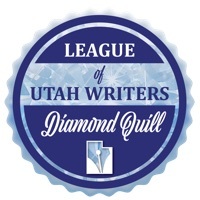 Remember, THE FINGER TRAP won the coveted Diamond Quill for Best Book of the Year from the League of Utah Writers. Yeah it was pretty great. Why Tie-Dye? I was told at my first Grateful Dead show that you wear tie-dye not for yourself but for your friends. You're welcome.